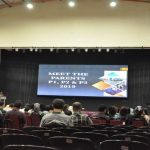 The session was held on 15 March 2019, Friday to allow parents to share more details about their children’s progress in school with teachers to allow for a more effective and conducive teaching and learning environment. as well as subject teachers were then introduced to all parents and guardians. 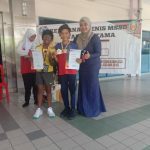 Besides, it is also a platform for the school to provide the latest direction and guidelines on the new teaching, learning approach and methodology from the Ministry of Education (MOE). This year this sharing session is more crucial with the announcement that there would be no more formal examinations for all lower primary students, the P1, P2 and P3 students. 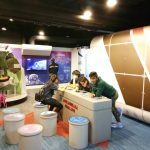 In its place, students’ academic progress would be measured through classroom-based assessment via FUN learning known activities continually throughout the academic year. Our all time annual event was launched at the Multi Purpose Hall (MPH) on 4th March 2019, Monday. The Maths department was given the privilege to organise the launch of the event. APSS Primary Principal, Mr Muhammad Putera Hamzah and Academic Principal, Puan Najiba Ahmad officially launched the ceremony. 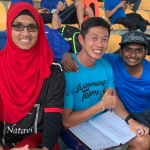 The Masters of the ceremony were P3 students, Kayden Sim Zhi Hon and Tivhashinee Sivaraj. Both of them did themselves proud. They carried out their task with such poise and confidence that it was simply delightful to watch them in action. The main purpose of the Academic Fiesta is to engage students’ involvement in activities that provide hands-on or experiential learning for all subjects. Besides, it will also enhance their understanding and knowledge in depth. 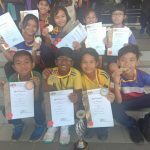 In recognition and appreciation of their efforts, certificates, medals, plaques and trophies are awarded to the participants of the event. These awards will definitely enhance their academic profile. 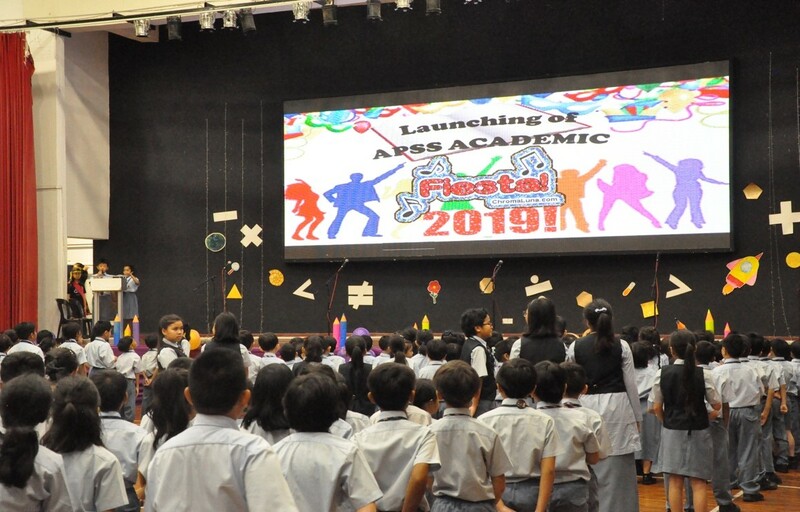 The Academic Fiesta will be conducted for six months and will end in August 2019. 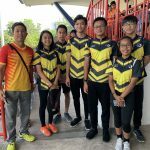 APSS (Sec) had participated in the APIS U16 4x100m Invitational event during their Sports Day held at the UM Arena, Kuala Lumpur. 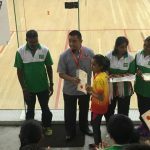 Our Boys had managed to grab the Bronze medal while the Girls had snatched the Silver medal. 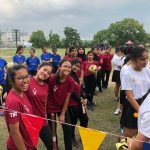 Among the schools/teams competed were Sri KL, Greenview International Islamic School, and APIS itself. It was indeed a great day, great ambiance, great sportsmanship and a great hospitality by the host. Thank you for the invitation and may the bond between APSS and APIS continues to grow! 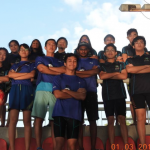 A special educational trip was organized on Friday, 22 March 2019 to cater those MSSD/MSSS athletes who have missed out the actual educational trip which was conducted on 28 February 2019 due to their involvement in the respective Championships. 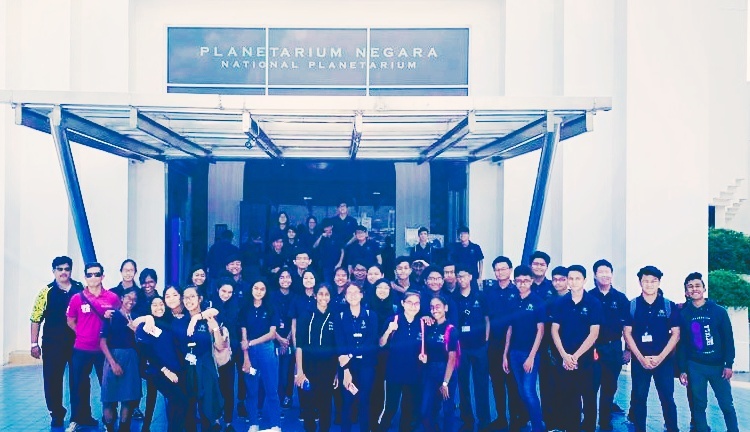 A group of 51 athletes accompanied by Mr. Nara and Mr. Rohaizi spent the day at the National Planetarium, Kuala Lumpur. 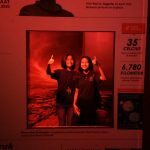 Besides visiting the exhibition gallery, the group also spent time watching the Planetarium show entitled “The Accidental Astronauts”. Even though it was a short trip, but it was indeed educational and meaningful. 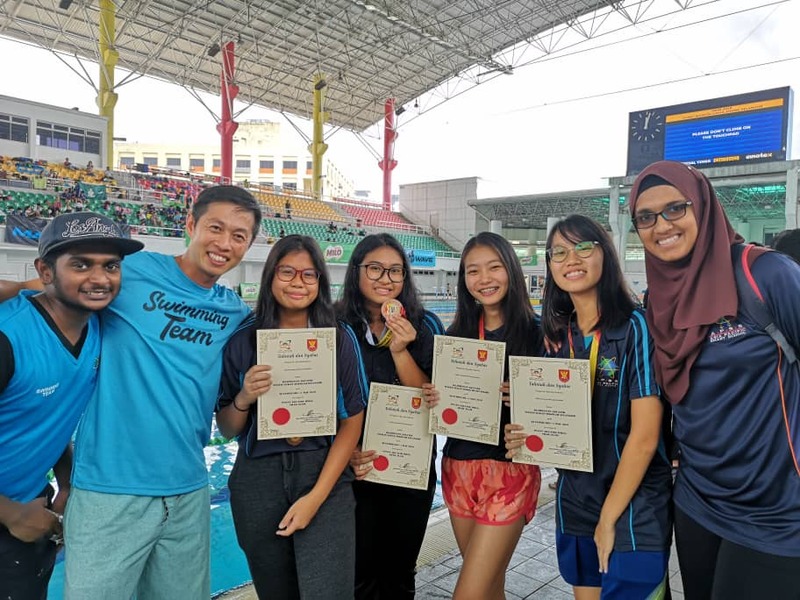 The following is our students’ achievement in MSSS Swimming 2019 on 26 February to 1 March 2019 at Pusat Aquatik Darul Ehsan, Shah Alam. 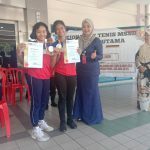 This tournament was held among all schools in Selangor. 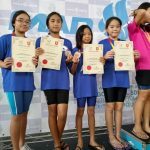 The Under 18 APSS girls team managed to rank at the 3rd place for 4 x 100m Freestyle Relay and they are Tan Xin Lin, Wan Nuraina Qamarina, Tan Xiao Wei and Olivia Jane. 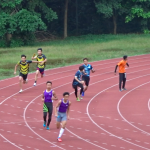 Most of the athletes had improved their personal best time although they did not make it into the top achievers’ list during events (Individuals & Team). 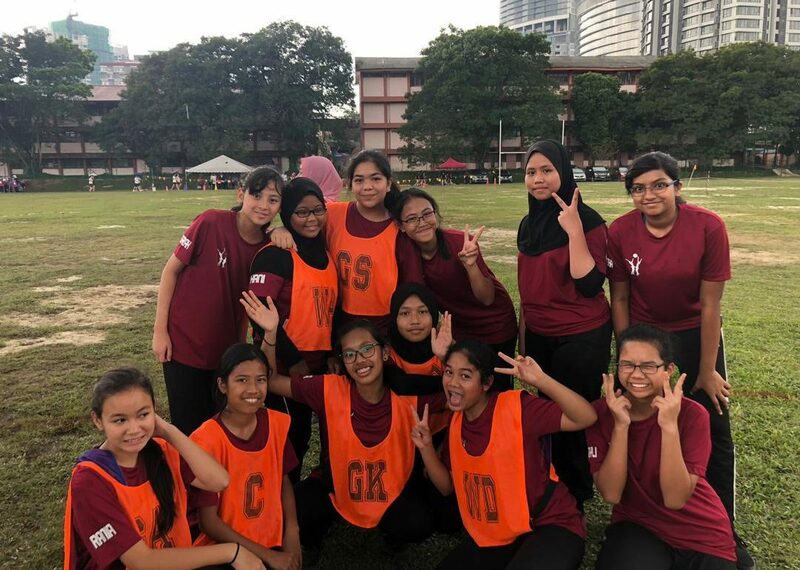 The following is the achievement of our students in MSSD Netball 2019, which was held on 19 February for Under-15 and 20 February for Under-18 at SMK Kelana Jaya. 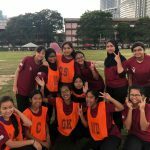 The APSS Under-15 Netball team manage to go till 2nd round and APSS Under-18 Team for the 1st round. 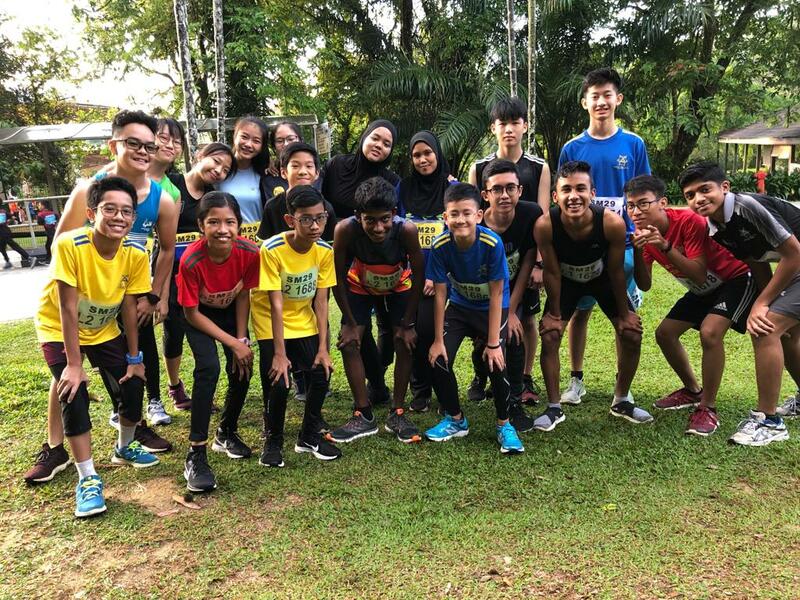 On 17 January 2019, our school team has participated in MSSD Cross Country 2019 at Taman Botani Negara, Shah Alam. 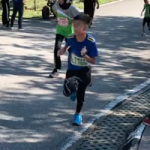 They managed to finish the run but did not won any top 20 places except for Ethan Ravin from S1 Mars who manage to get 15th place. 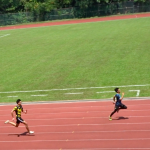 Nevertheless, they did their very best in finishing the track on time. 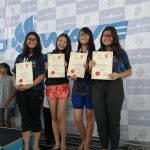 They even managed to place as number 27 among the 35 schools. 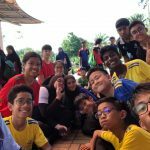 Our school swimming team has participated in MSS Selangor Akuatik Competition from 27 February 2019 to 1 March 2019. 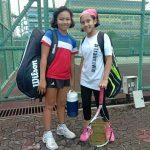 Asia Pacific Smart School’s tennis team participated in MSSD Tennis Competition at Kompleks Sukan PKNS, Petaling Jaya from 11 February – 14 February 2019. 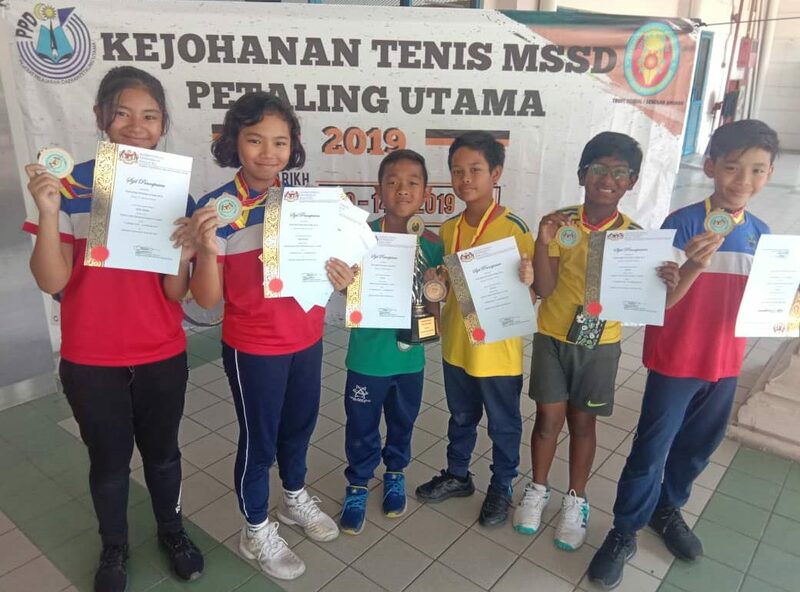 APSS team U12 became the overall champion for the MSSD Tennis Tournament 2019. 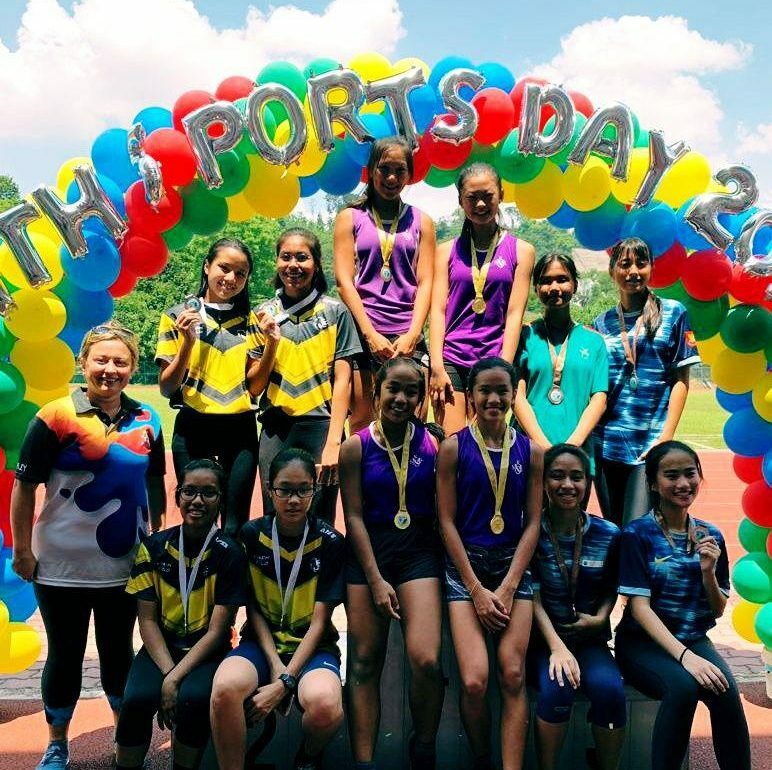 This was a huge accomplishment for APSS Primary. 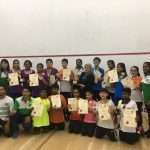 From the 4th March to 6th March 2019, Anusha Raymond A/P Raymond Das from Asia Pacific Smart School (Primary) participated in MSSS Squash Under 12 Competition at SMK (L) Bukit Bintang, Petaling Jaya. 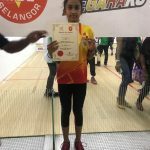 Anusha was awarded as the champion for MSSS Squash Under 12. 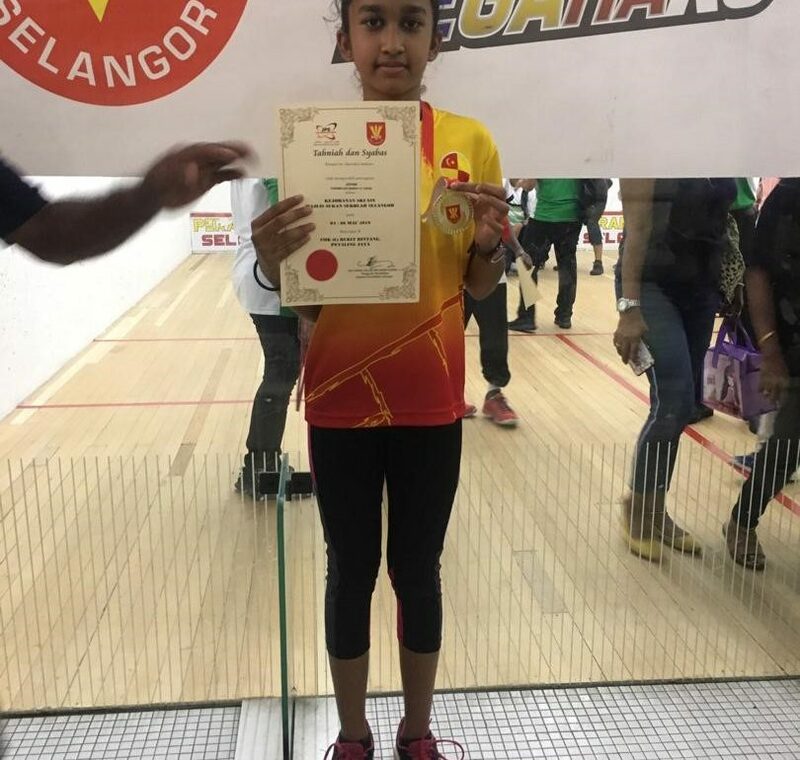 She will be representing the Selangor state in Skuasy MSSM which will be held in Kuantan, from 24th March to 29th March 2019.